Hamster Holmes and his firefly sidekick, Dr. Watt, solve a colorful new mystery in this Level 2 Ready-to-Read story perfect for beginning readers! 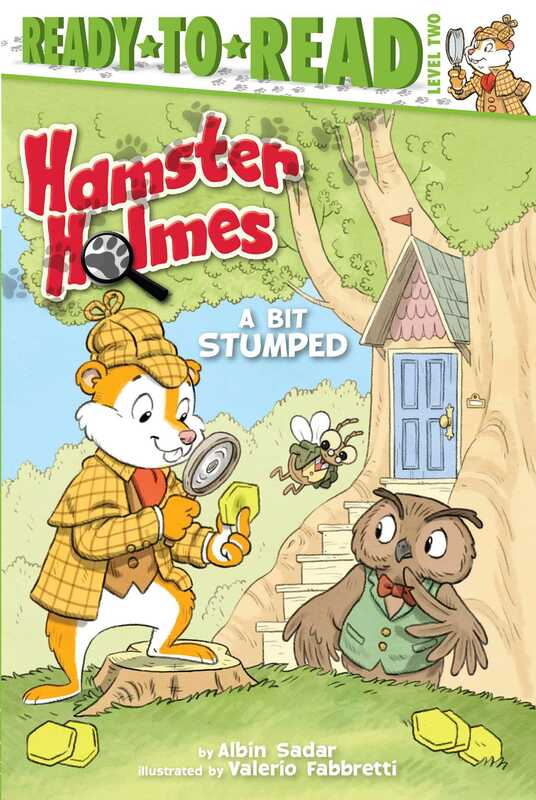 Hamster Holmes and his firefly sidekick, Dr. Watt, have a new case…and for the first time, Hamster Holmes is stumped. It all began when an owl named Rufus Feathers started to design a new tile patio for his house, and the yellow tiles went missing. The hardest part of this case? There is only one clue! Will this be the case that finally stumps Hamster Holmes and Dr. Watt?